Bright Weather is the only weather app you really need for your iPhone. 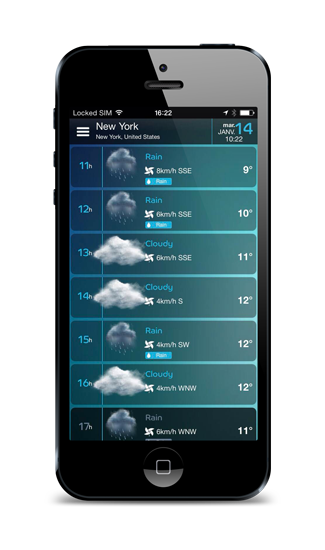 This application provides detailed weather screens to quickly check the weather wherever you are, whatever you do.The main screen displays a summary of the current conditions and the forecast for the next 4 days embellished with beautiful weather animation for a truly immersive weather. 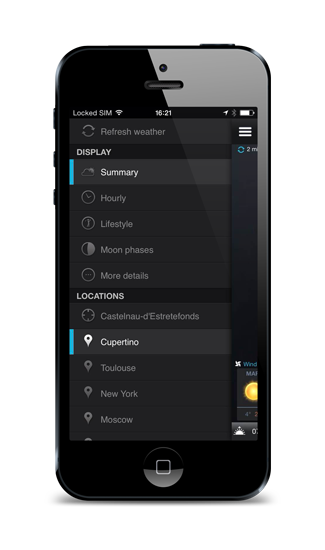 You can also follow the hourly evolution of the weather conditions throughout the day, check if the weather is suitable for your activities with Accuweather Lifestyles and even know the next moon phases. Thanks to the geolocation the weather follows you around wherever you go and you can also add as many cities as you want to see the weather in your favorite places. 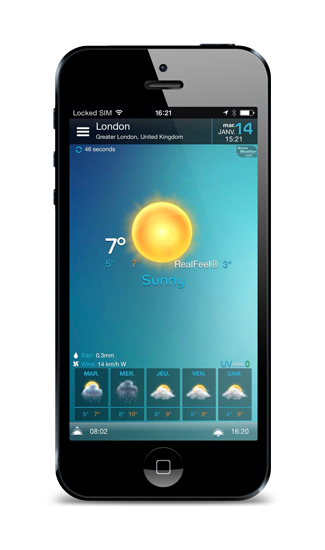 Bright weather Weather is the ideal companion for your iPhone.